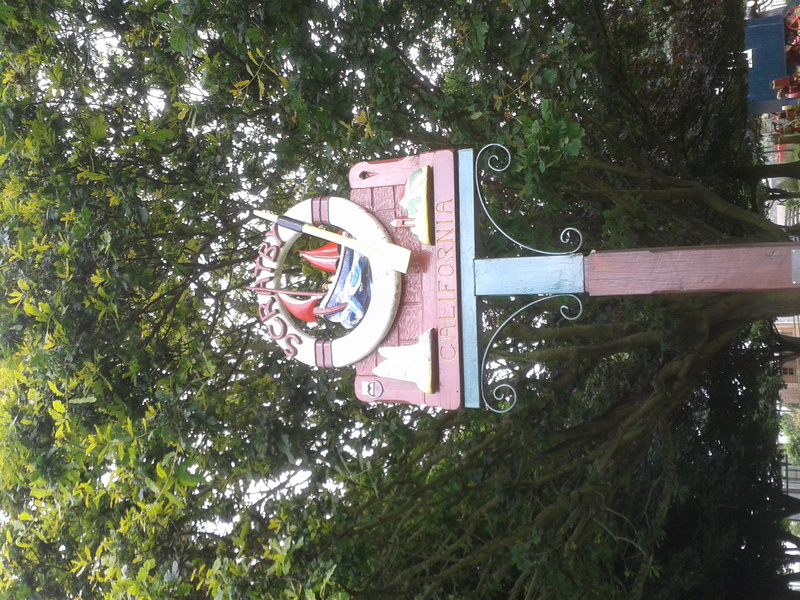 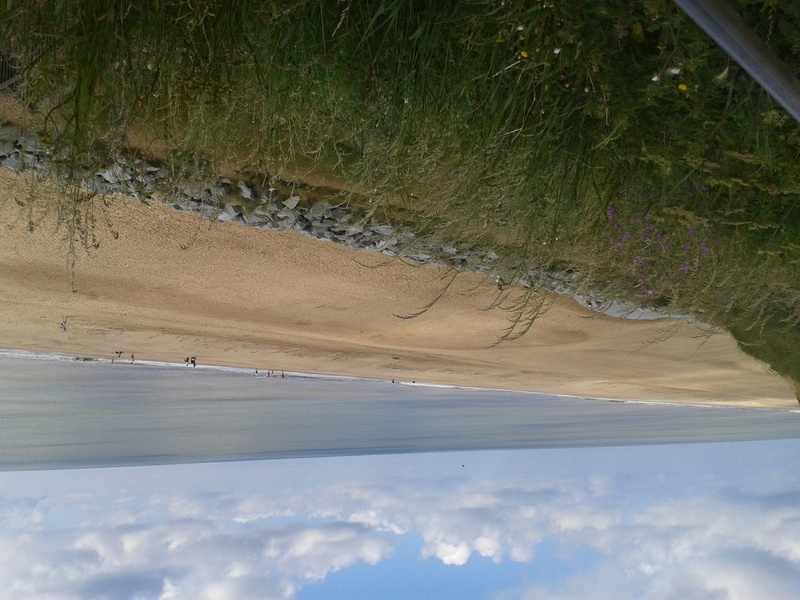 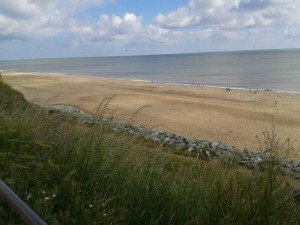 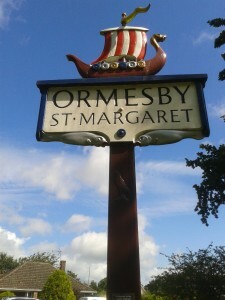 Situated around 5 miles north of Great Yarmouth and about 15 miles east of Norwich, the Parishes of Ormesby St Margaret, Scratby and California are ideally situated for exploring the coast and the Norfolk Broads. 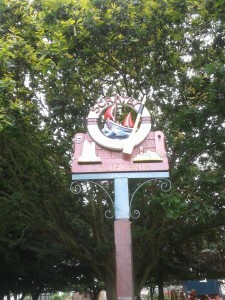 The Parish Council hope to interest villagers and visitors with news, views, history and, above all information. 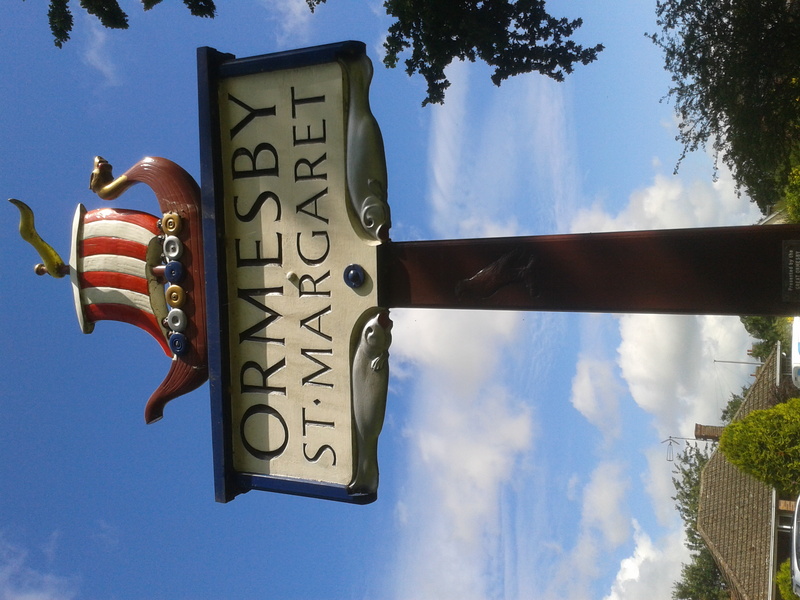 Each of the villages has its own distinct characteristics – Scratby and California offering a relaxing environment on the coast with Ormesby St Margaret representing a typically unspoilt Norfolk village.